Dr. Abby Blowe, a true Tarheel, received both her undergraduate dual degrees in Psychology & Spanish, and her doctorate dental degree from the University of North Carolina at Chapel Hill. During college, she spent time studying abroad in Seville, Spain, and is fluent in Spanish. Dr. Blowe is a native of Gaston County and grew up in Bessemer City. She spends her time outside of the office at her home in Belmont, NC. She shares her love for dentistry with her husband, Jonathan. She is an active member in her church and dedicates her spare time to giving back to the community through a variety of volunteer projects. Outside of dentistry, she also enjoys reading, traveling and spending time on Lake Wylie. She is a member of the American Dental Association, Academy of General Dentistry, North Carolina Dental Society and has served as a volunteer at many of the NC Missions of Mercy clinics. 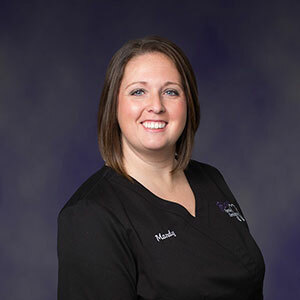 She has a wide variety of experience working with small children, adults and elderly to provide the most comprehensive dental care to patients of all ages. 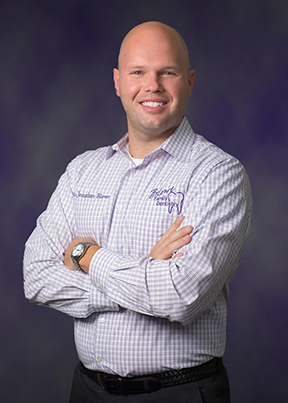 Dr. Jonathan Blowe received his undergraduate degree in Civil Engineering from North Carolina State University and his Doctor of Dental Surgery degree from the University of North Carolina at Chapel Hill. Dr. Blowe grew up in Clayton, North Carolina. He enjoys spending time with his wife, Abby, and their two children – Jennings and Juliette. The Blowe family resides in Belmont and are so excited about opening their second office in the town they love. Outside of dentistry, Dr. Blowe enjoys spending time on Lake Wylie and traveling. 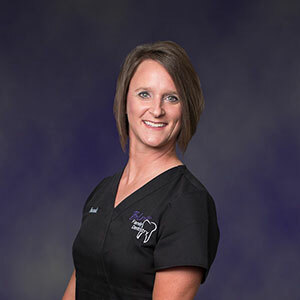 Dr. Blowe is a member of the American Dental Association, North Carolina Dental Association, Gaston County Dental Society, and volunteers at the North Carolina Missions of Mercy dental clinics. 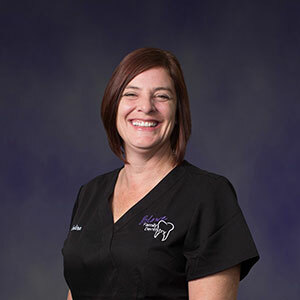 Dr. Blowe enjoys working with patients of all ages and looks forward to providing excellent dental care in Belmont. The environment that the office has. I feel so comfortable and excited to come to work. Everyone is so friendly and helps create a laid back atmosphere, which is so important in a place that some patients are nervous to be at. 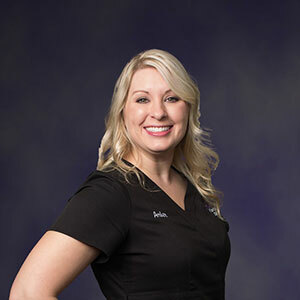 Amber has been working with Blowe Family Dentistry for one year now. She attended school at Lake Norman Dental Assisting. Her favorite part about working is being able to help patients. Amber is married to husband, Michael, and they have two dogs and chickens! Traveling the world and participating in mission work are two things on Amber’s bucket list. Indira attended school at York Technical College. 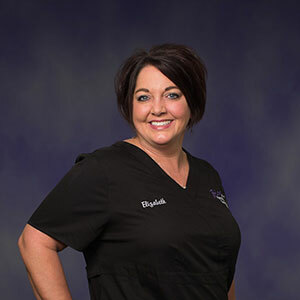 She loves working at Blowe Family Dentistry because of her awesome team and patients. Married for over 20 years, Indira and her husband have a son and daughter. Her bucket list includes a trip to New Zealand, seeing all 50 states, and sleeping for two days! Her favorite superhero is Thor because she is a big Chris Helmsworth fan. 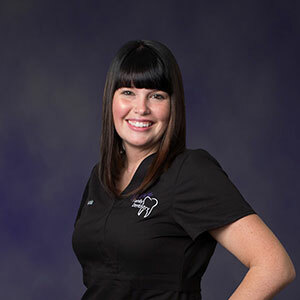 Caitlyn has worked with Blowe Family Dentistry for 1 and a half years now. She is excited to bring what she learned from our Mount Holly location to Belmont. Caitlyn received her education from Catawba Valley. Mandy recently joined the Blowe Family Dental team in December 2016. What brought Mandy on the team was the fun, friendly family atmosphere. She is an East Gaston High graduate. When she’s not at work, she enjoys spending time with her husband, Eddie, their kids, Mallory and EJ, and dog, Merida. 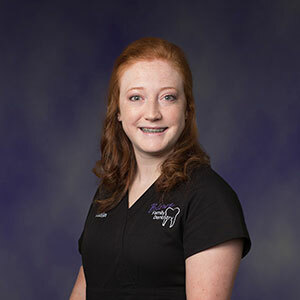 Elizabeth has worked at the Belmont location since December 2016 but has worked with Dr. Jonathan Blowe since 2011 at previous practices as his Dental Assistant II. 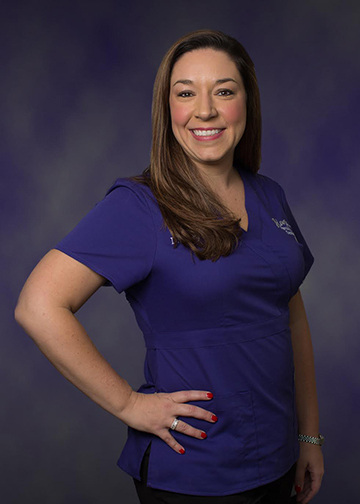 Her favorite part of working at Blowe Family Dentistry are her patients, coworkers, and Drs. Jonathan and Abby Blowe because they are awesome dentists. Outside of work, Elizabeth enjoys being with her husband and two sons.